Snorkelling, camping, hiking, and more! 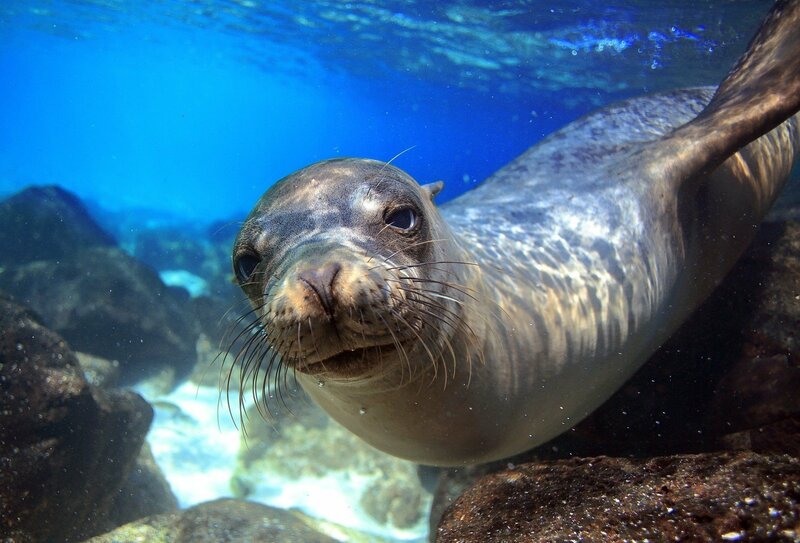 Get going to the gorgeous Galapagos Islands for a gap year adventure you’ll never forget! 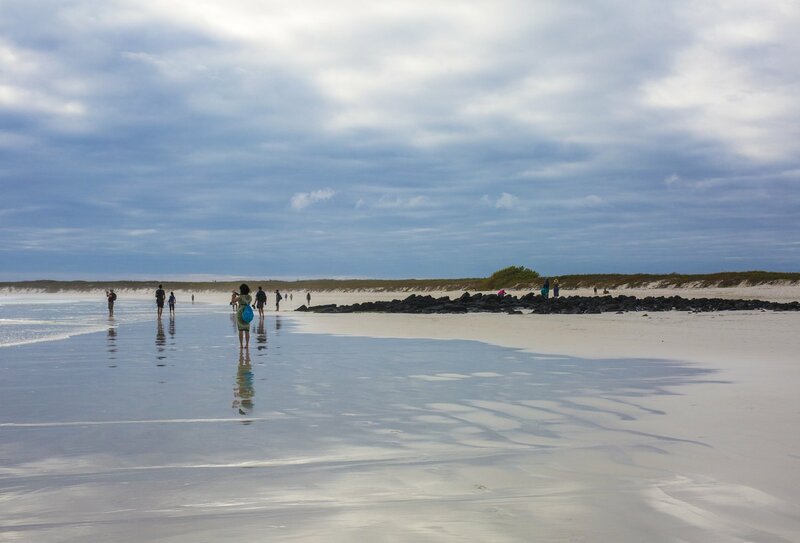 Camp out in the extraordinary landscape of these unique South American islands, which lie off the coast of Ecuador. 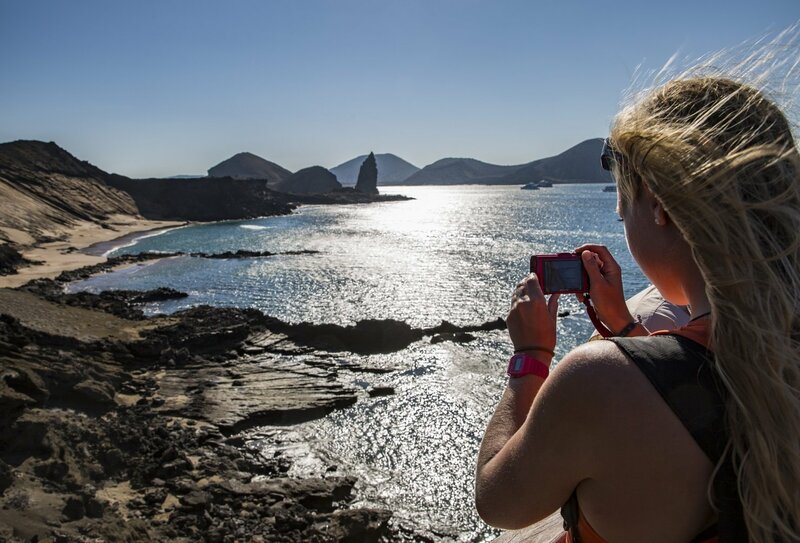 Follow in the footsteps of Darwin and immerse yourself in the wildlife wonders, beautiful beaches, amazing islands, volcanic landscape and breathtaking views of the Galapagos on this unforgettable 9-day adventure trip. 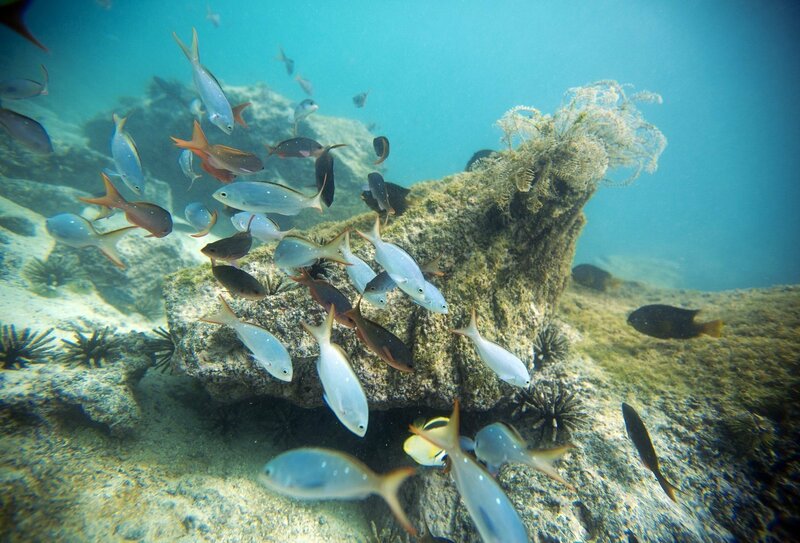 Snorkel in crystal clear seas on Sanat Cruz Island! Day 1: Quito. Arrive into Quito, Ecuador today at any time. There are no planned activities scheduled for today, so you can check into your city hotel and enjoy some free time to explore Quito. 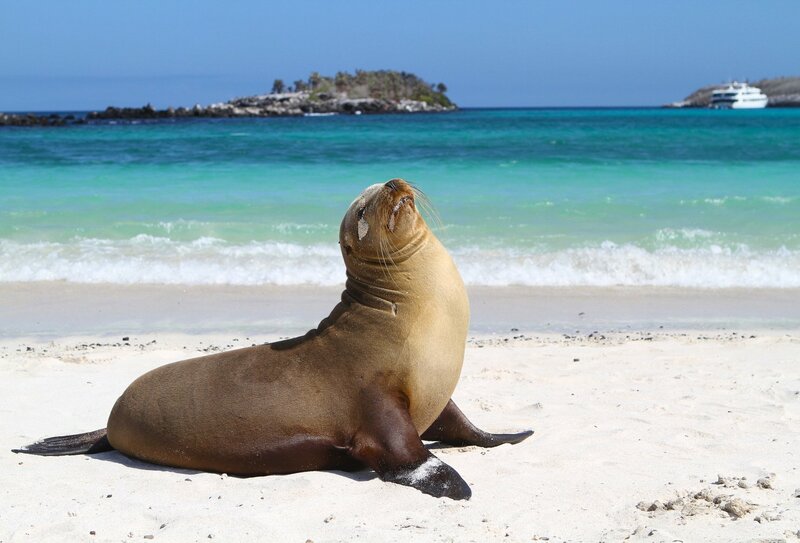 A welcome meeting at your accommodation will tell you all about your upcoming adventure on the gorgeous Galápagos Islands. Day 2-3: San Cristóbal. 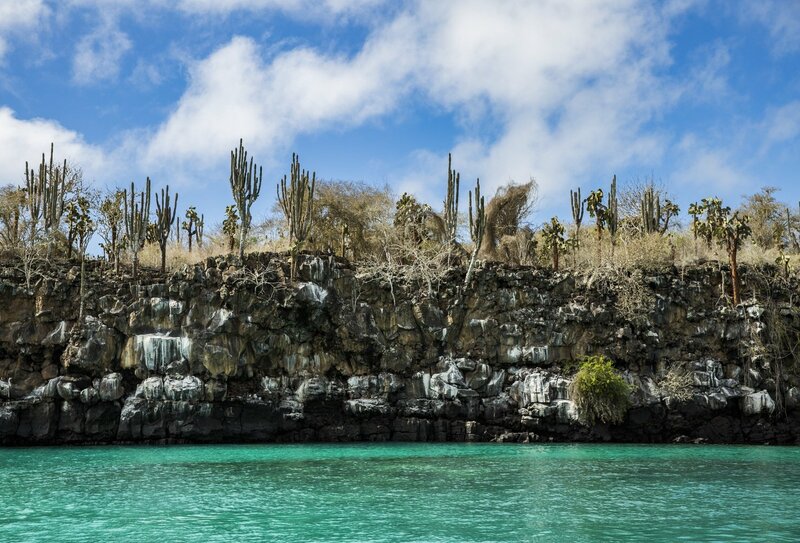 Leave the mainland behind and take a short flight across to the Galápagos Islands. 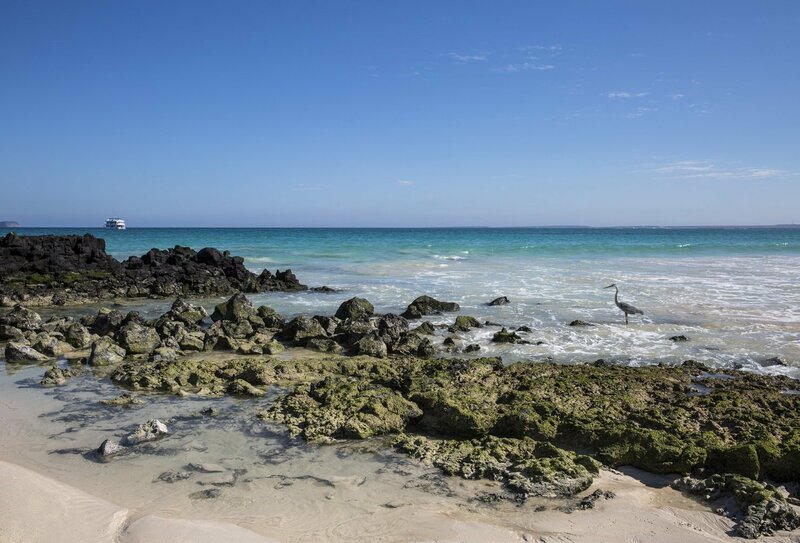 Your first stop is San Cristóbal Island, the easternmost island of the Galápagos. 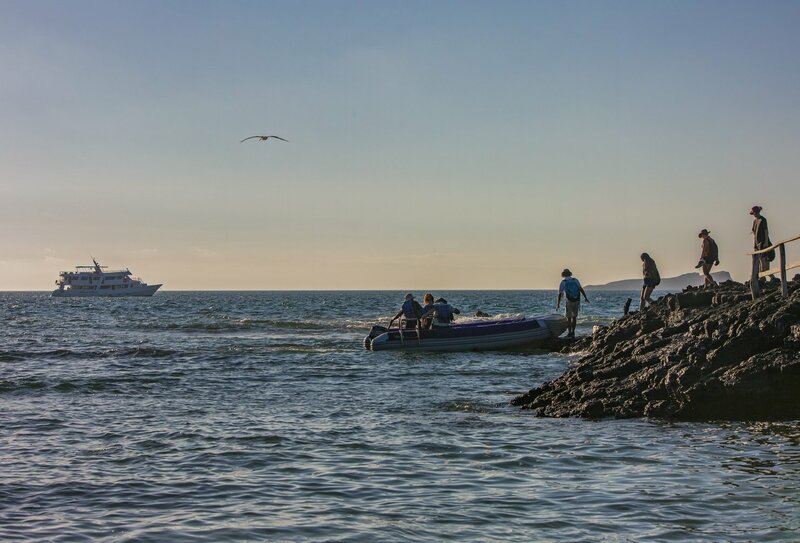 You’ll visit the Interpretation Centre, where you’ll learn about the history of the islands, from their volcanic formation to their current focus on conservation and protection. The following day is free for more exploration, relaxation and adventure. 1 breakfast included. Day 4: Isabela Island. En route to Isabela Island, stop off on Floreana Island for an included lunch at a community restaurant. 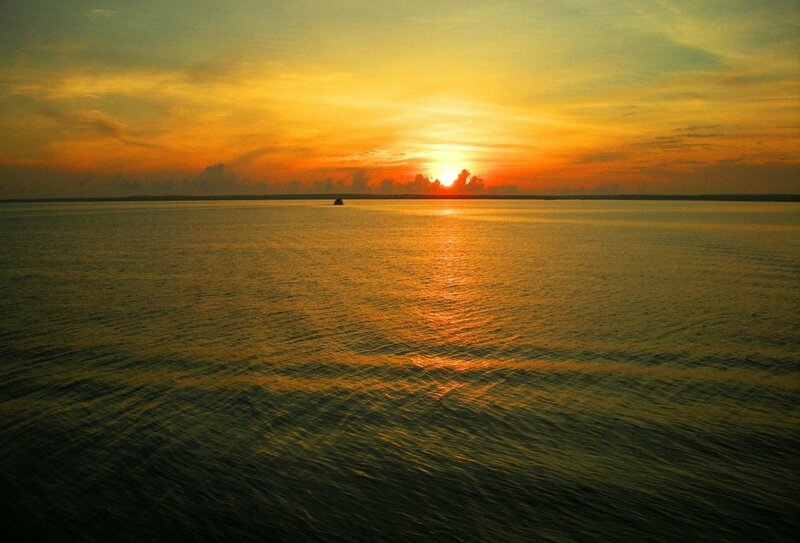 On arrival on Isabela Island, make your way to a campsite in the highlands where you will spend the night. 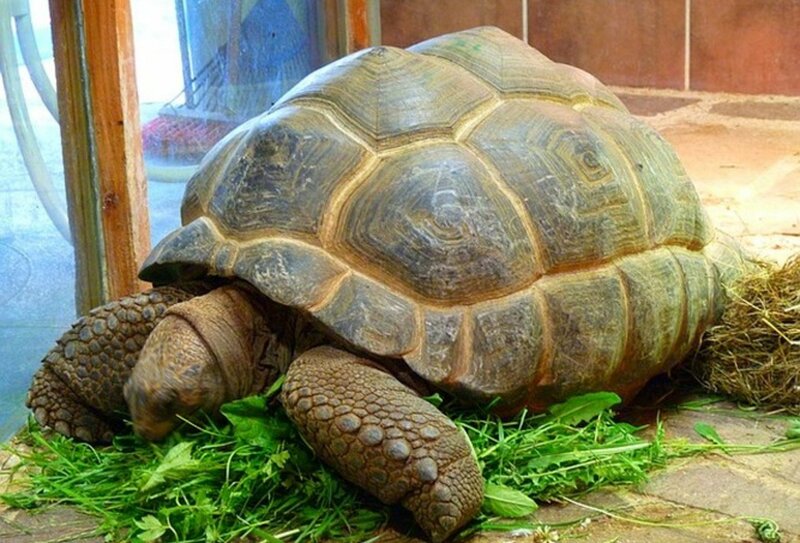 You’re in the heart of tortoise territory, so keep your eyes peeled! Lunch and dinner included. Day 5: Isabela Island. Hike to the summit of the active Sierra Negra Volcano this morning, which boasts the second largest volcanic crater in the world. Soak up the spectacular view from the summit to the magical surrounding landscape. This afternoon is free to explore more of Isabela, before enjoying another unforgettable night camping in the volcanic highlands. Breakfast and dinner included. 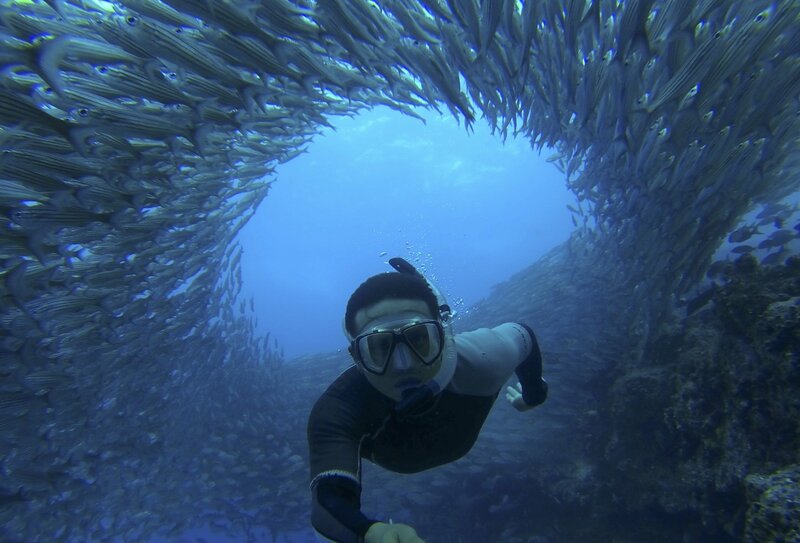 Day 6-7: Santa Cruz Island. 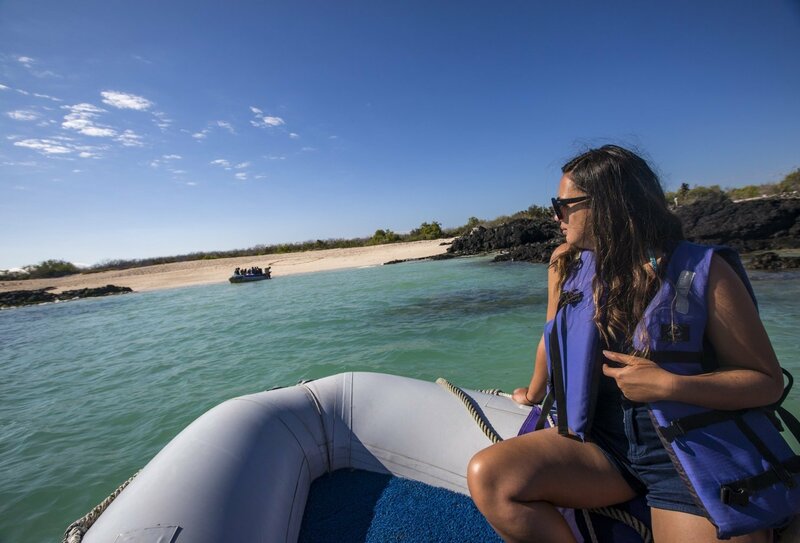 Skim across the seas in a speedboat to the island of Santa Cruz for your final Galápagos stay. 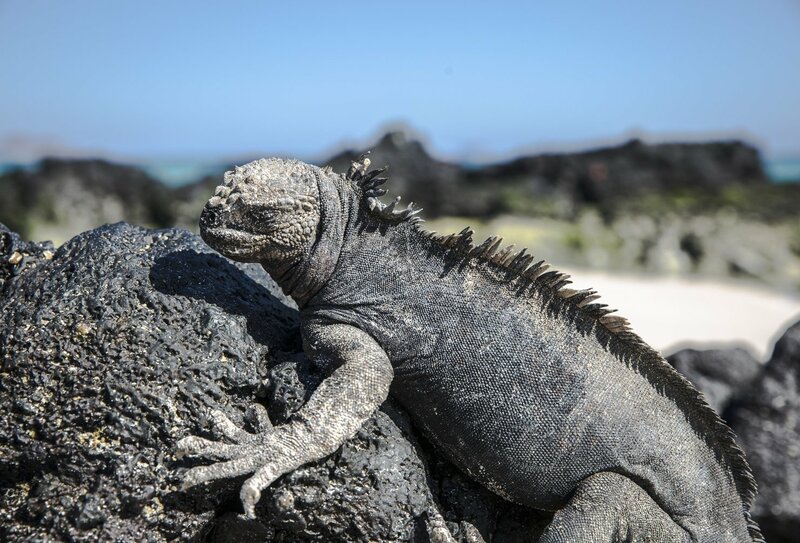 Go on an inclusive visit to the Charles Darwin Research Station and the Fausto Llerena Breeding Center, where you can observe many tortoises and iguanas, including the famous giant Galápagos tortoise. The following day is free to explore everything Santa Cruz has to offer. 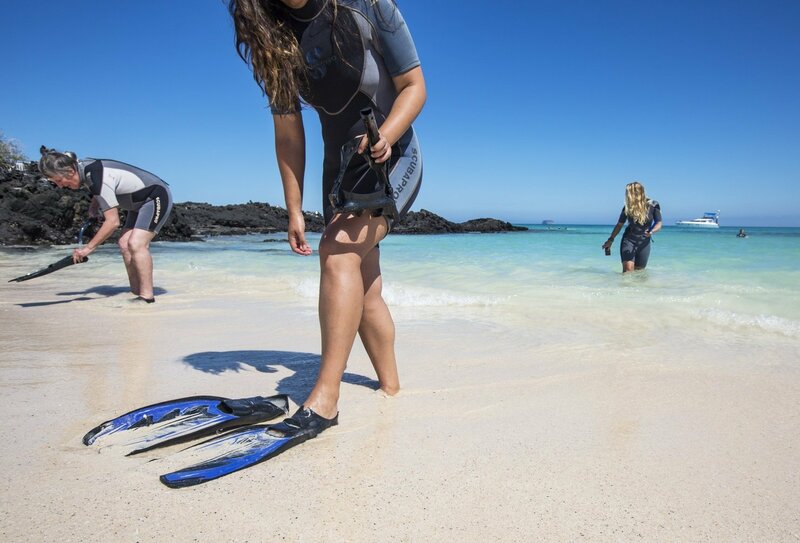 Chill on the beach, hike through the island’s network of underground lava tunnels or go swimming or snokelling in the crystal-clear sea waters. Breakfast included. Day 8: Quito. 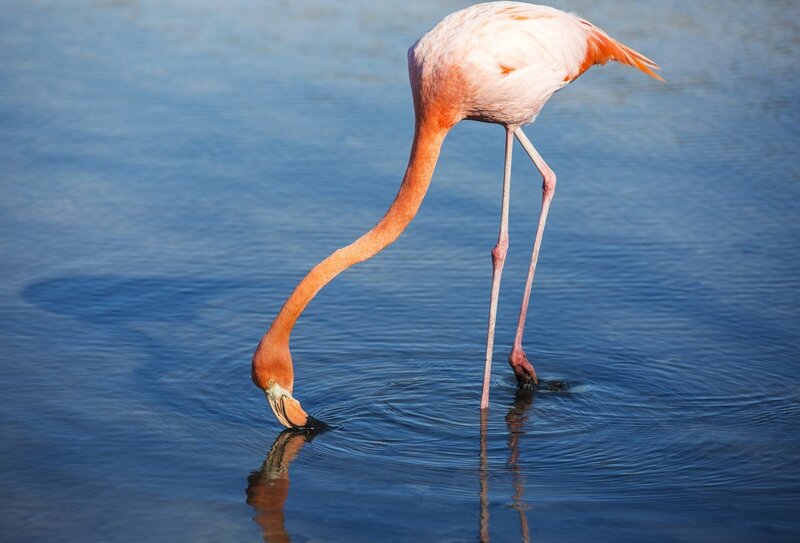 Say goodbye to the Galápagos Islands as catch your morning flight back to Quito. Check back into your Quito hotel for one last night out on the town! Breakfast included. Day 9: Quito. Your tour ends today in Quito and you can depart at any time. You should arrange your arrival into Quito in Ecuador on day 1. An airport transfer is not included. You will spend your first night in a hotel in Quito. 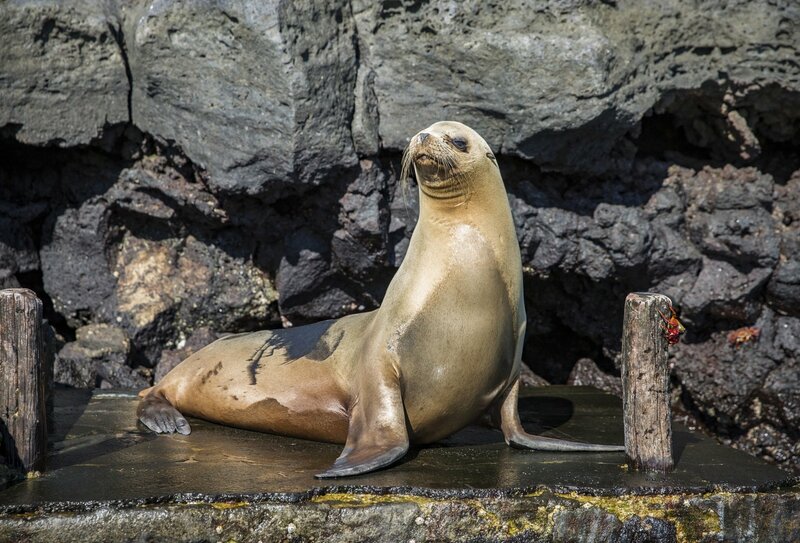 A return flight from Quito to the Galapagos Islands is included on this tour. 8 nights of multi-share accommodation are included. You will stay in a combination of multi-share hostels, simple hotels and campsites. All camping equipment (except for a sleep sheet and pillow) is supplied, including camp mattresses and sleeping bags. 5 breakfasts, 1 lunch and 2 dinners are included. Allow USD170-225 for meals not included. British nationals will be granted access to Ecuador for 90 days without a visa. If you wish to remain in the country for longer then a visa application is necessary, though in some circumstances a 91-day tourist extension may be granted. Should you overstay your allotted trip duration or allow your legal status to expire, be aware that the penalties may be severe, and could result in your deportation or blacklisting from entry into Ecuador. If you arrive into the country across a border with Peru or Colombia, you should ensure that you obtain a border entry stamp, showing the date of entry, on your passport. It is also a legal requirement in Ecuador that you carry a form of photographic identification at all times. A photocopy of your passport page and visa stamp should suffice. Rabies and tetanus shots are a mandatory requirement. Before travelling to Ecuador you should also check with your GP to obtain any vaccinations or medication you may need for your trip.